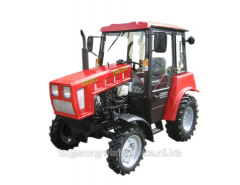 Thanks to four-cylinder engine, this model is capable of performing complex works in agriculture and communal services, to effectively express themselves in construction with loading and excavating equipment in forestry with manipulators and chipper. 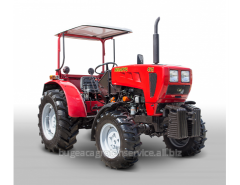 The tractor is easy to operate and maintain. 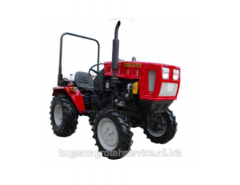 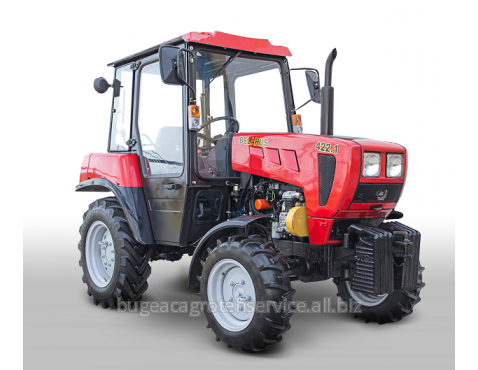 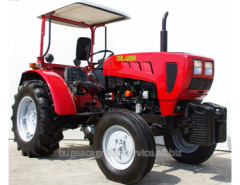 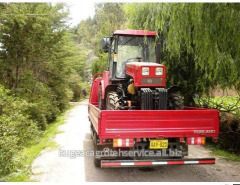 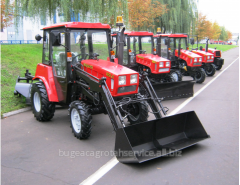 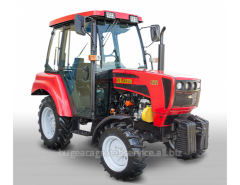 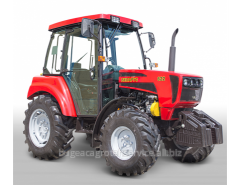 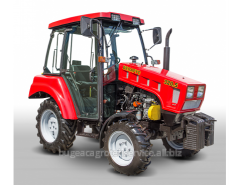 Unbelievable price on Tractors Belarus 422.1 in Tomaj (Moldova) company BATSTRACTOR, SRL.